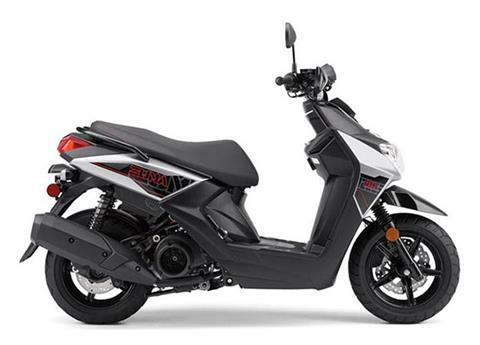 2018 YW125JR - ZUMA 125, MSRP $3399 plus $275 freight, $199 doc fee, tax and title, NO prep charges!!! 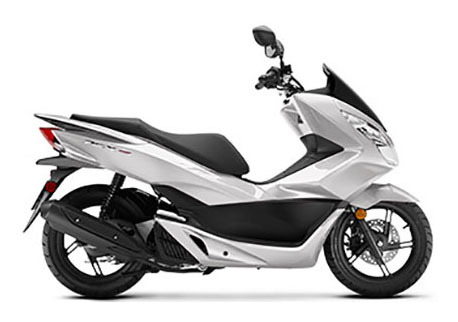 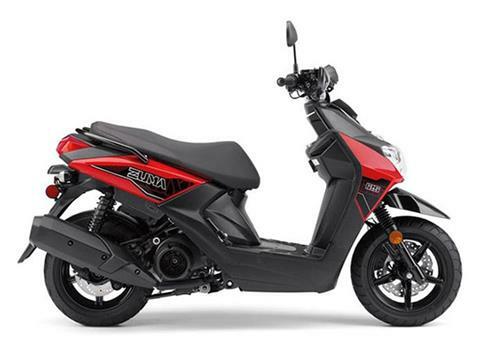 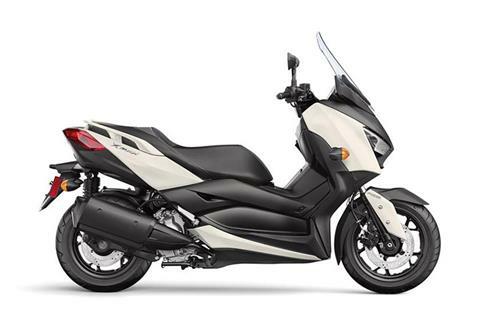 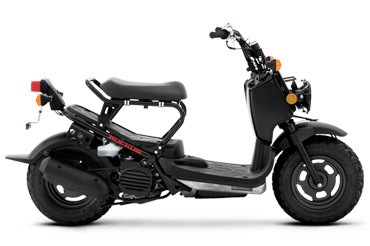 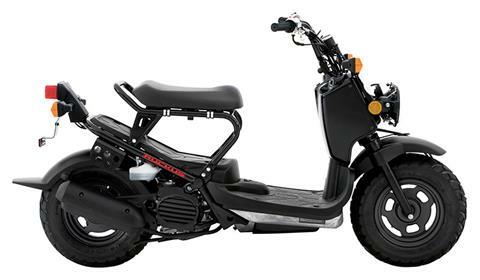 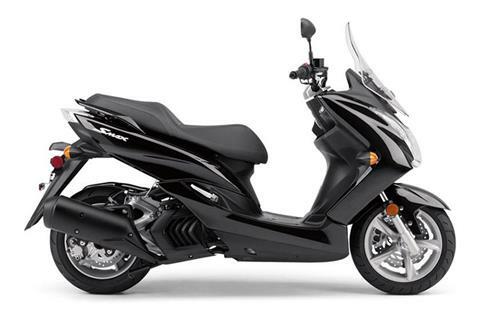 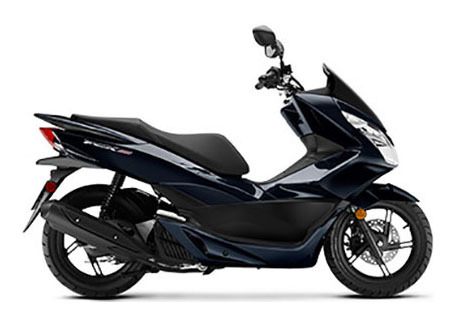 2018 YW125JS - ZUMA 125, MSRP $3399 plus $275 freight, $199 doc fee, tax and title, NO prep charges!!! 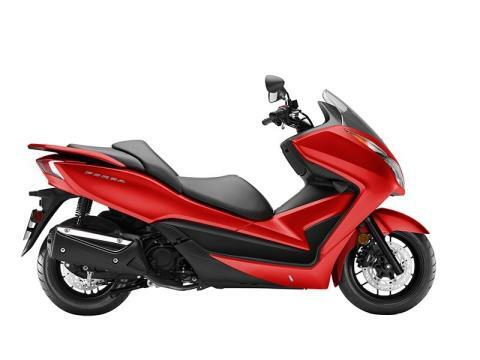 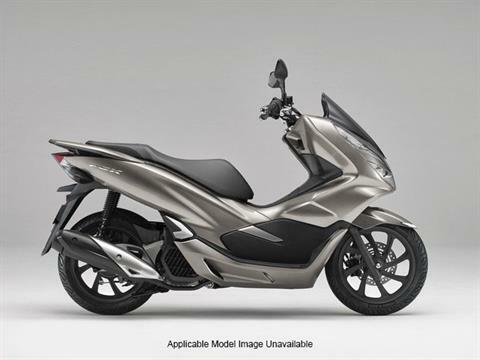 2018 XC155JB - SMAX in Raven, MSRP $3699 plus $275 freight, $199 doc fee, tax and title, NO prep charges!!! 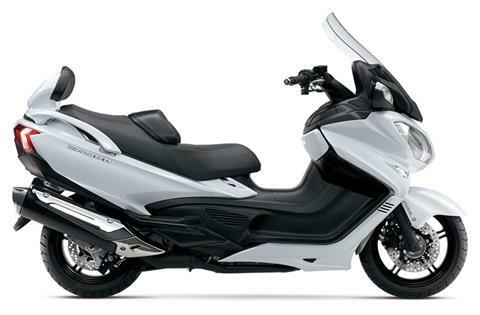 2017 AN650ZL7 - Burgman 650 Exec., MSRP $10999, NOW $9999 AFTER Suzuki Customer Cash, plus freight $365, doc fee $199, tax & title, NO prep charges!